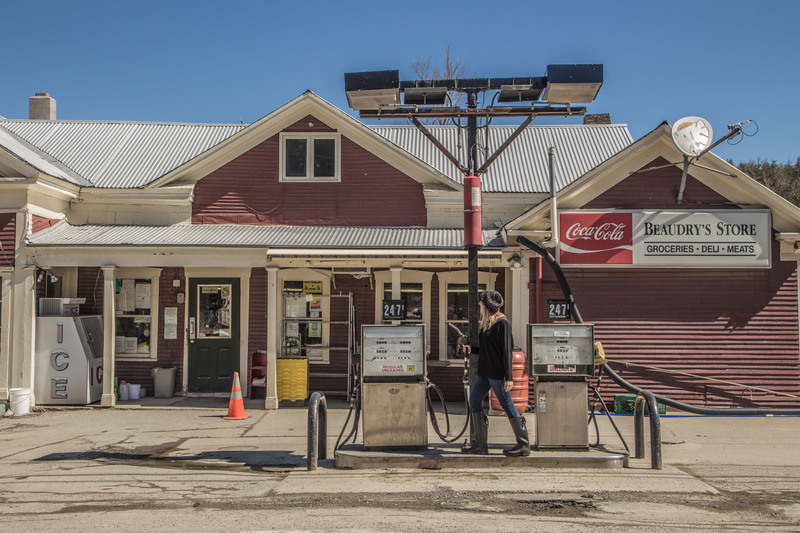 My first time in Vermont, it progressively felt more and more like a place I could call home…so good, I just couldn’t seem to leave. I ended up staying an extra ten days hopping around its towns and slopes. While I knew how wonderful the skiing is, I got off the slopes to explore outside the lines. 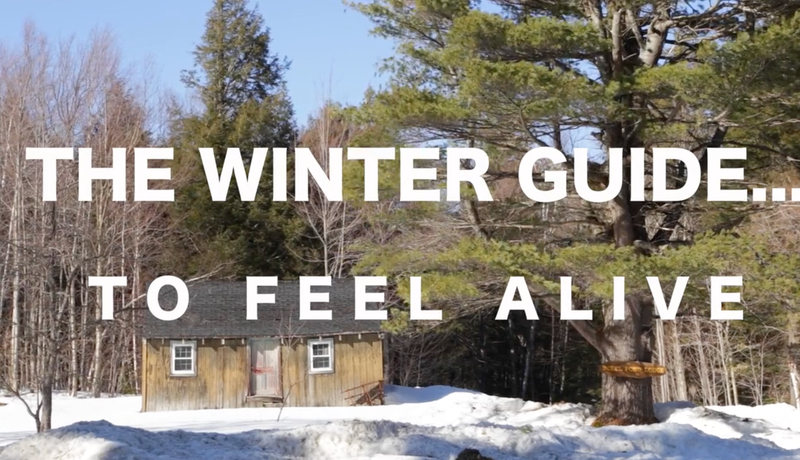 Enjoy my Winter Guide to Feeling Alive in the Green Mountain State.